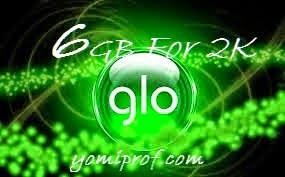 The Glo BB Absolute plan offers subscribers full access to BBM, internet browsing, blackberry app world, Blackberry Protect 3rd party apps and integration of up to 10 third party email address as well as @gloworld.blackberry.com email account. Regarding to airtel , some of you guys subscribe for the complete plan that's why you keep complaining of excessive zapping of data. The complete plan is just 200mb for one month..